The Raleigh Building – GreenTech Solutions Group, LLC. 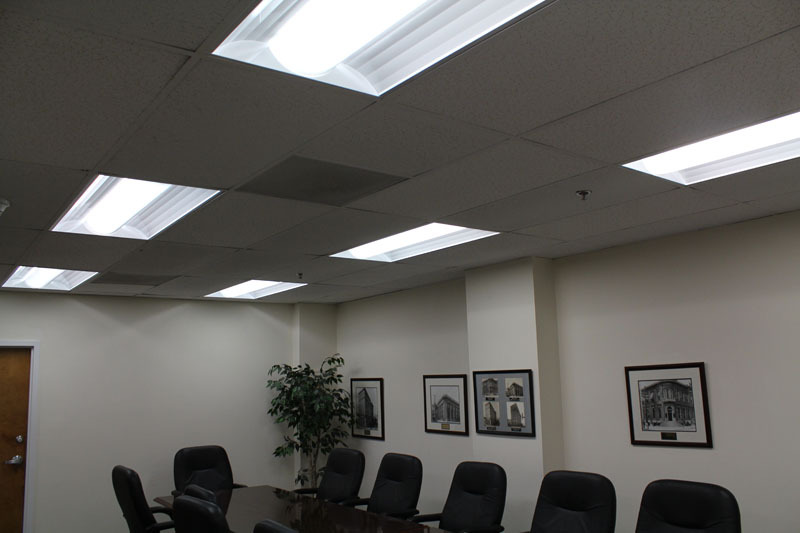 The Raleigh Building was looking for a lighting solution to help them manage their high energy consumption but more importantly, consistent lighting with proper visual performance to help attract and retain tenants. 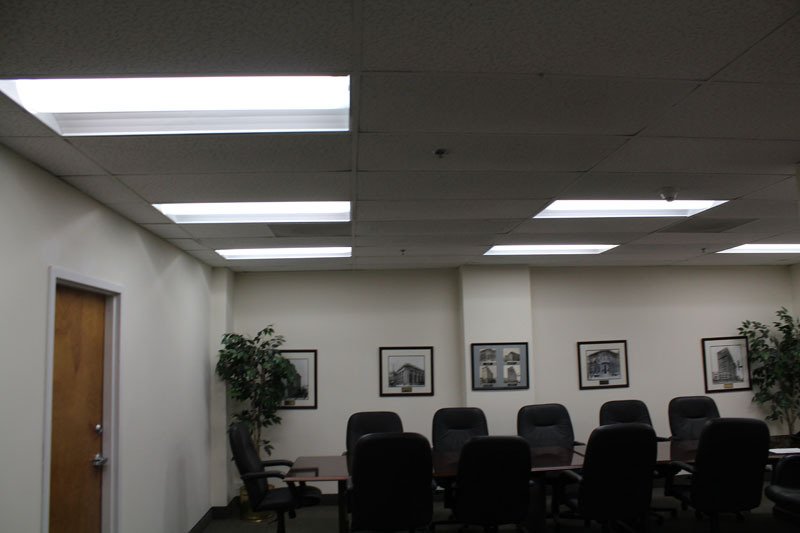 The historical 11 story building was characterized by numerous technology including T8 and T12 fixtures in 4ft and 2ft configurations. Lenses were cracked or dirty and lamps were missing or burnt out in various areas. 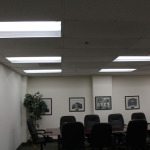 The management was also spending excessive money in replacing fixtures on a one off basis and trying to keep lighting specifications consistent throughout the facility. GreenTech provided an assessment for the building to help determine the optimal scenario for their building. 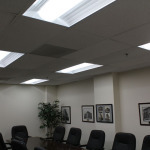 To stay in line with budget constraints we recommended our exclusive T5 conversion kit in the offices and we offered our indirect/direct recessed retrofit kits to enhance the aesthetics in the common areas. 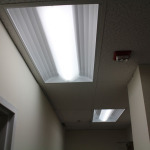 The retrofit resulted in a 62% reduction in energy with a 3 year payback. 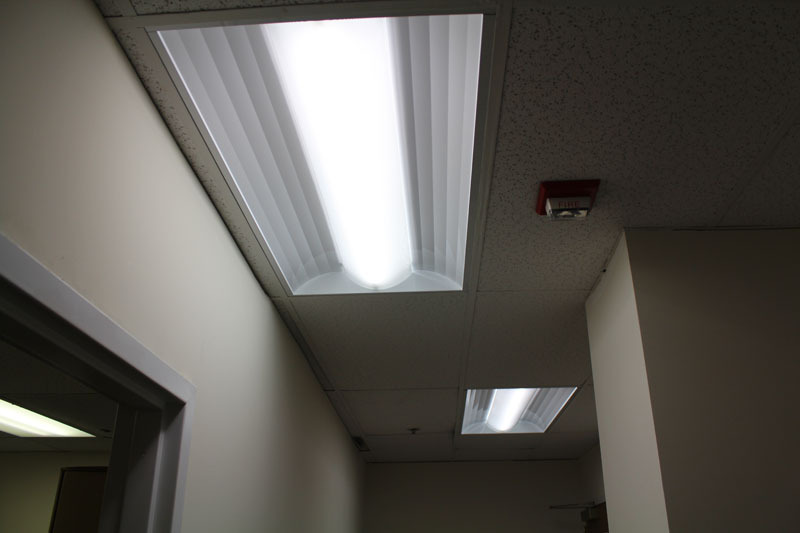 Office lighting was uniform and maintenance costs were virtually eliminated.